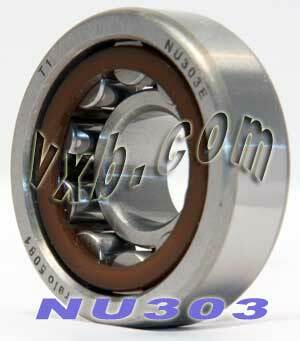 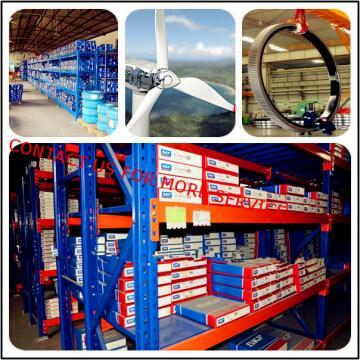 Buy NU303 Cylindrical Roller Bearing 17x47x14 Cylindrical Bearings 8696 Cylindrical Roller Bearings - Parts Online Pte.Ltd. 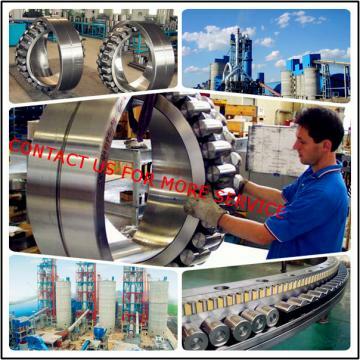 NU303 Cylindrical Roller Bearing and Removable Inner Ring, this is a popular size that could be used in many application that uses this size 17mm x 47mm x 14mm. 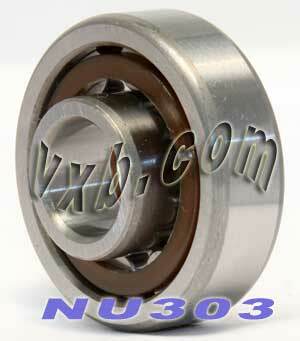 Bearing is made of Chrome Steel.